#EatWildSaveWild. The next best thing is to send a letter. 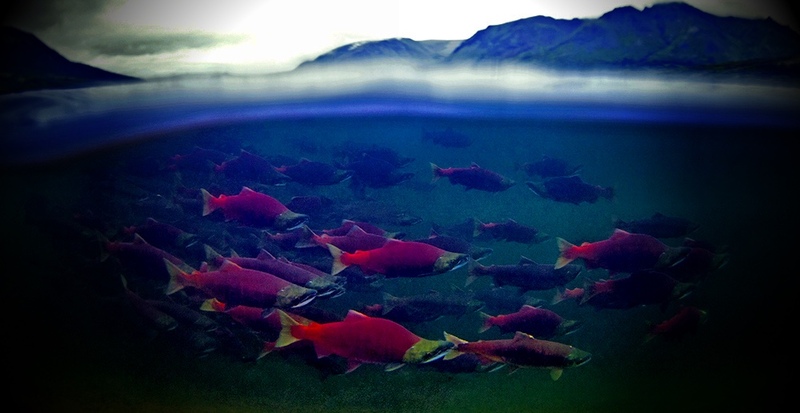 You can also donate money to the Alaska Wild Salmon Fund right here.